AMD has released microcodes that fix the "processor" vulnerability Specter option 2 (CVE-2017-5715). Now patches are presented for products up to 2011 of release (up to processors Bulldozer). Developers distributed these "patches" among PC and motherboard manufacturers, so that they included updates to the BIOS. Totally, the set of Meltdown and Spectre includes three CVEs: Meltdown (CVE-2017-5754) and Specter (Variant 1 - CVE-2017-5753 and Variant 2 - CVE-2017-5715). If Meltdown and Specter, Variant 1, in theory can be corrected at the OS level, then a full correction of Variant 2 requires a combination of both approaches and needs firmware / BIOS / microcode updates, which is why vendors already had numerous overlays. Prior , Microsoft offered a wide range of assistance in disseminating patches to producers , accordingly KB4093112 was introduced in the system of April Tuesday refreshes . This refresh incorporates OS-level patches, which are likewise made for AMD clients and are gone for disposing of the Specter alternative 2. 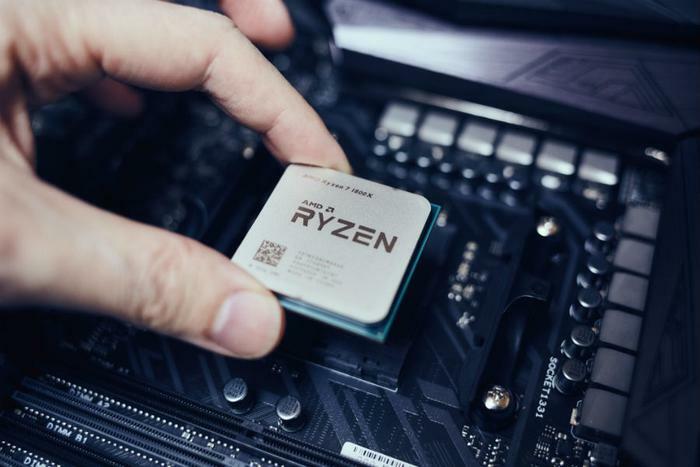 Let me advise you that in January Microsoft officially attempted to issue settles that unexpectedly affected AMD processors (specifically, the Athlon 64 X2 arrangement). It worked out that occasionally in the wake of introducing patches (specifically KB4056892) frameworks in light of AMD CPU essentially quit stacking, demonstrate the "blue screen of death" and so on. Thus, the dissemination of patches was suspended promptly, and just half a month later they were renewed, taking out bugs. Strikingly, the new KB4093112 does exclude these unique January patches, so clients should introduce the two bundles. AMD additionally underscores that a full rectification of vulnerabilities in the organization's processors requires concurrent establishment of microcodes got from press producers and establishment of patches for the working framework. Patches for other "processor" issues AMD ( RyzenFall, MasterKey, Fallout and Chimera ), are not yet prepared are as yet being settled.